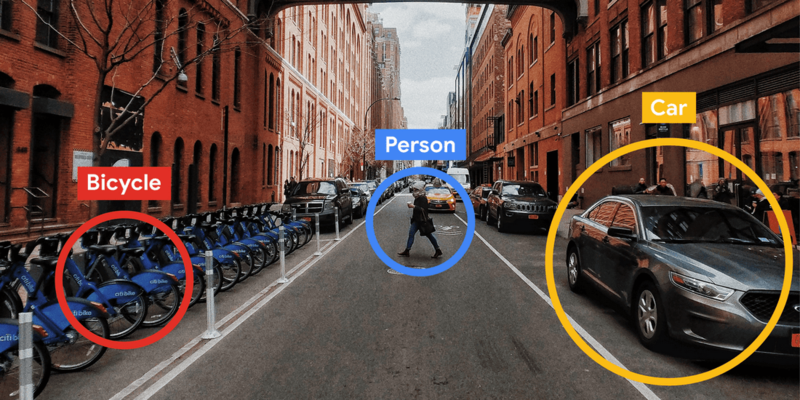 NVIDIA Tesla P4 GPUs are also a great fit for ML inference use cases such as visual search, interactive speech and video recommendations. These accelerators offer up to 22 TOPs of INT8 performance and can slash latency by 40X compared to traditional CPUs. Finally, P4s are a good fit for video transcoding workloads. The P4’s one Decode and two Encode engines can transcode up to 35 HD video streams in real-time 1, 2. Our goal is to collaborate with you and provide the hardware resources, like accelerators, to power all of your workloads—whether it is machine learning inference and training, simulation, genomics, HPC, rendering and now, 3D visualization. 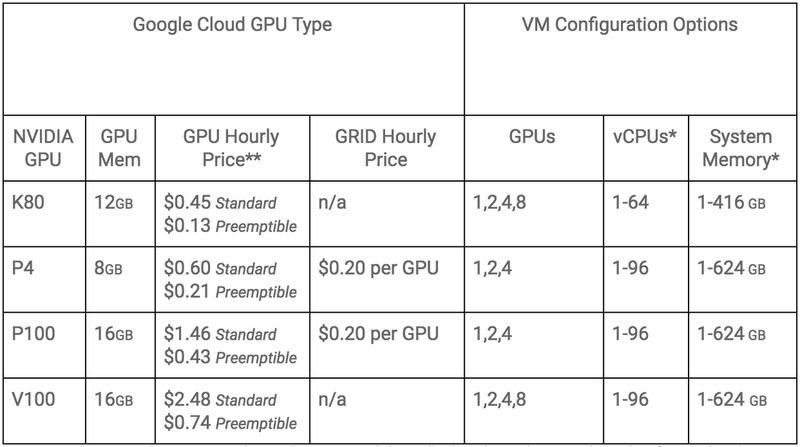 To learn more about P4 and virtual workstations on GCP, check out the GPU or NVIDIA page. Then, visit the console and get started!